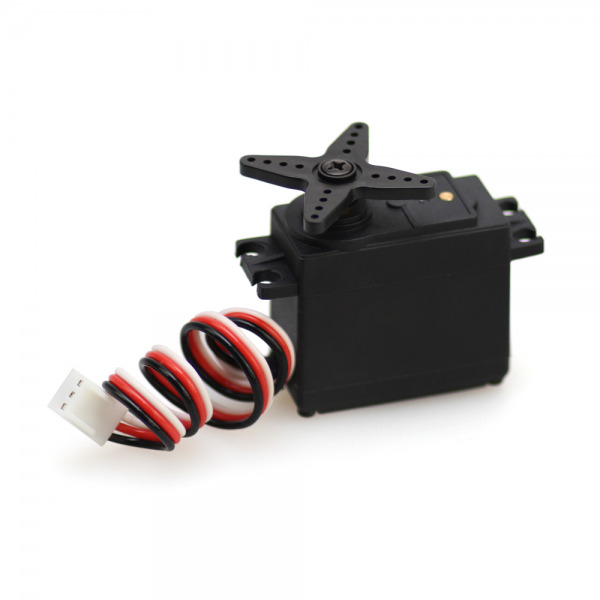 MG995 StandardServo Pack contains a MG995 standard servo, a Servo Hub, a servo bracket and some hardwares. 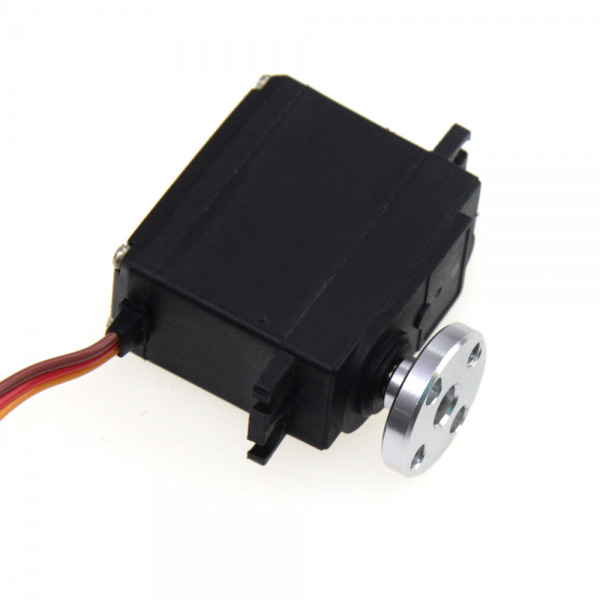 MG995 servo is a simple, commonly used standard servo for your mechanical needs. It comes with a stardard 3 pin power and control cable for easy using. 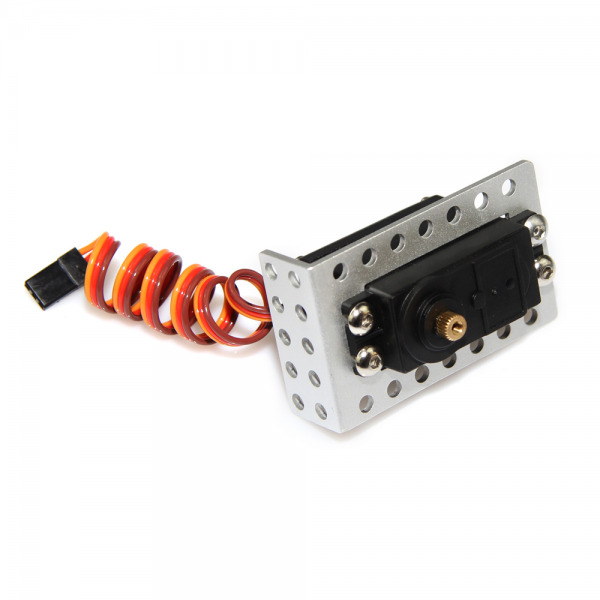 With the servo hub and servo bracket, it may be convenient to connect the servo with other parts. 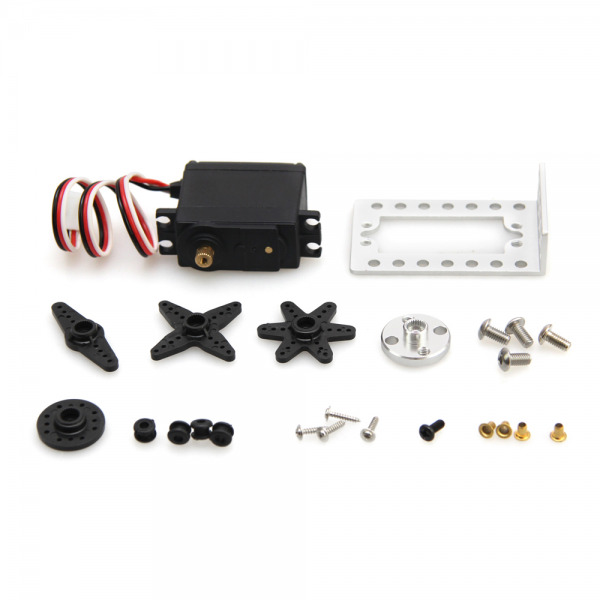 A Me RJ25 Adapter also help you to connect the servo with Me Baseboard or Makeblock Orion easily.